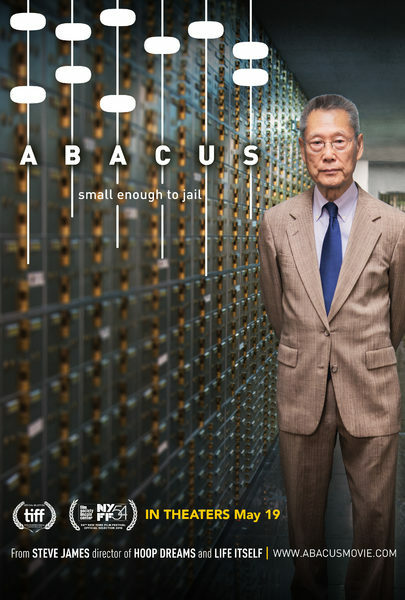 If you like David vs. Goliath stories, this documentary is for you. The film starts with two people of Chinese descent watching the movie It’s a Wonderful Life. The connection between the story told in the documentary and the Frank Capra film becomes evident as the story unfolds. It all starts with a bank manager discovering that one of her loan officers has been forging documents and taking unreported gifts from mortgage seekers. It’s important to note that this occurred during the height of the financial crisis. The bank manager fires the loan officer. After some further digging, the bank manager Jill Sung, who is the daughter of bank owner Thomas Sung, discovers more fraudulent mortgage applications and terminates several more employees. She then takes a further step and reports the fraudulent activities to government regulators. You would think that the government regulators would thank them for their efforts. Instead, the New York justice department decides to prosecute the bank for financial fraud using the fired loan officer as their primary witness. 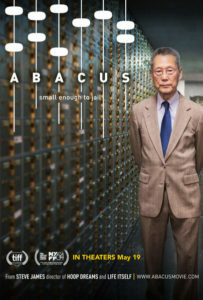 What makes this example of government overreach so unbelievable is the fact that this one small family owned bank in New York’s China Town is the only bank charged with mortgage fraud during the entire financial meltdown. Large financial institutions like JP Morgan and Citi bank got off easy by paying fines. Meanwhile, executives at those same large banks took home millions in bonuses and stock payouts. When Thomas Sung was offered a plea deal, he refused to admit wrongdoing. He spent ten million dollars and five years fighting a prosecution that tried to paint a picture of a crime that did not exist. Not only does this film examine inequalities in our justice system, but it also shines a light on the immigrant population. This documentary is one of the five films up for best documentary. I’ll pick my winner after I’ve had a chance to see all five, but this one is definitely in the running.